A statement from the district said officials are "looking into" different options for clothing donation after a 34-year-old man died inside a donation bin on New Year's Eve. West Vancouver has temporarily closed clothing donation bins in the district after a man died when he became trapped inside one of the steel boxes on New Year's Eve. The 34-year-old man was found lodged in the bin near Ambleside Park just before 8:30 a.m. PT Sunday. Police said it appeared to be "a very tragic but accidental death." On Wednesday, the district announced all its donation boxes would be closed until further notice as they look into "options for removing them or using bins that are more secure." District of West Vancouver Coun. Craig Cameron said it was an easy move to make. "I'd heard about it happening before and I guess I'd always assumed the bins had been modified by the owners so this could never happen again, or that it was an isolated bin that wasn't working properly. So when I heard it had happened in West Van, I felt terrible about it," he said. "I think we can all agree: It's a tragedy." The 34-year-old's death was the first related to a clothing bin in West Vancouver, but the fifth in B.C. since 2015. 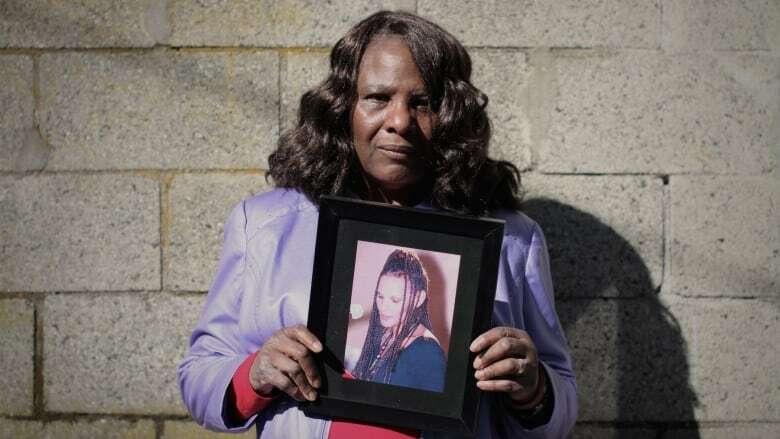 In July 2018, a woman in her 30s died after being stuck in a clothing bin in Vancouver's West Side. In 2016, a man was found dead after getting caught in a bin near the Guildford area of Surrey. Anita Hauck, a 45-year-old advocate and frontline Salvation Army worker, died in a bin in Pitt Meadows in 2015 after she became trapped upside down in it. An online obituary said she'd been trying to reach a blanket and jacket to give to another homeless person. Hauck's mother Loretta Sundstrom said she broke down in tears when she read about the latest death. "How much more do we have to take of this?" she said. "I think that all [the bins] should have been closed a long time ago." 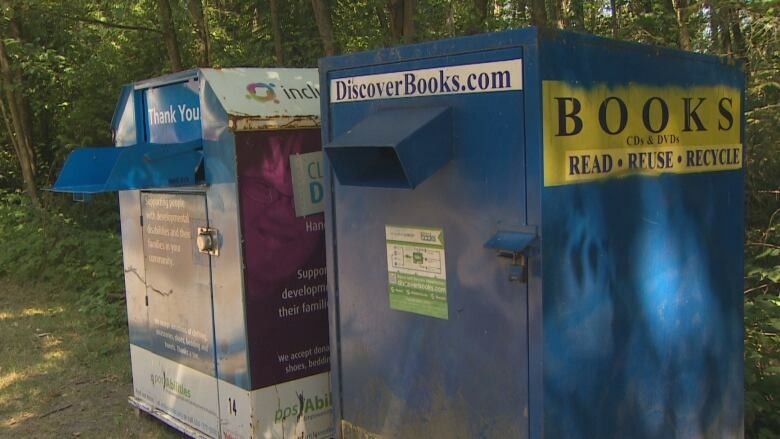 Donation bins are commonly found in parking lots and along roadsides across Metro Vancouver. The hatches are designed to keep goods protected inside, but a person can be constricted if they get trapped in the mechanism. "They are looking for clothes that they cannot afford, not even at the Salvation Army," she said. "They are looking for a place to get into that is warm and dry, just to sleep." Jeremy Hunka, spokesperson for the Union Gospel Mission, said homeless people often try to get items out of bins or use them for shelter in cold weather without realizing the safety risks. A list of alternative options for donating clothing in West Vancouver can be found here.